Ink Smith Publishing is back on Instagram! 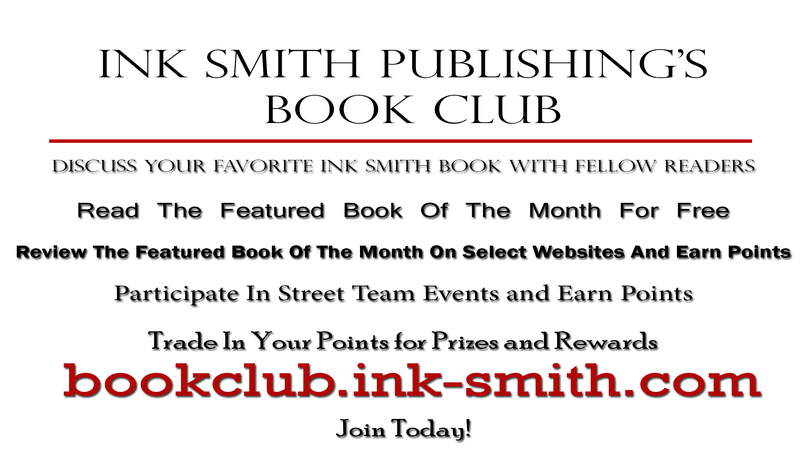 We are reinvigorating our account in order to bring you more Ink Smith in more places! Make sure to follow us @inksmithpublishing for new books, writing prompts, tips, events, giveaways, reviews, and more!